Steidl & Steinberg is your bankruptcy attorney in Erie, PA. 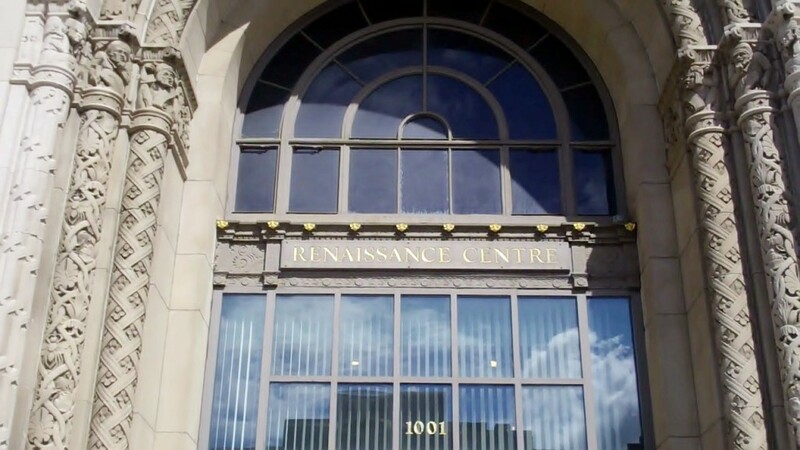 The Erie office is located at 1001 State St., Suite 1400, Erie, PA 16501. Attorney Kenny Steinberg will be available to meet with you for a free, in-person consultation to discuss your financial situation and help you to determine your options. The Erie office is easily accessible for clients in such communities as Harborcreek, Edinboro, Girard, North East, Fairview, Corry, Albion and Cambridge Springs. Steidl and Steinberg also have convenient offices in Northwestern Pennsylvania that are located in Meadville and Hermitage. Make a right onto State Street. Follow State Street until it intersects with 10th Street. 1001 State Street will be on the left. We are right above the Peanut Shop! Take the State Street Exit (Exit 27) and follow State Street all the way into town until it intersects with 10th Street. 1001 State Street will be on the right. All Erie County Chapter 7s and all Erie Division Chapter 13 Meeting of Creditors are held at the Federal Courthouse in Erie. Follow 79 N until it turns into the Bayfront Expressway. Follow the Bayfront Expressway until it intersects with State Street. Follow State Street until it intersects with 6th Street. The Federal Courthouse will be on the right. Take the State Street Exit (Exit 27) and follow State Street all the way into town until it intersects with 6th Street. The Federal Courthouse will be on the right. Security will direct you to the meeting area. If you are a resident of Crawford County, Crawford County Chapter 7 Meeting of Creditors are held in the basement of the Crawford County Courthouse. All Erie Division Chapter 13 Meeting of Creditors are held at the Federal Courthouse in Erie. The Crawford County Courthouse is located on Diamond Park. Diamond Park sits on Main Street and divides North and South Main. Make a right onto Chestnut Street. Chestnut Street will run into Diamond Park.